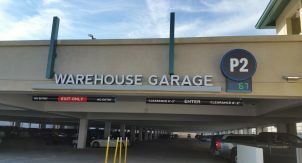 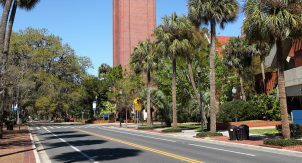 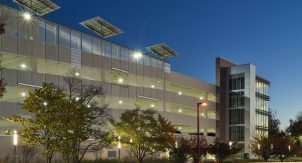 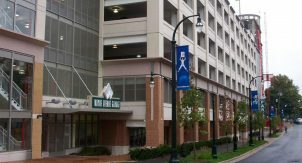 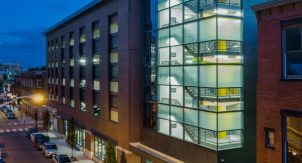 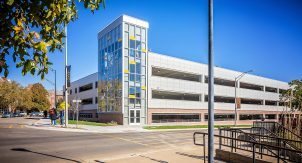 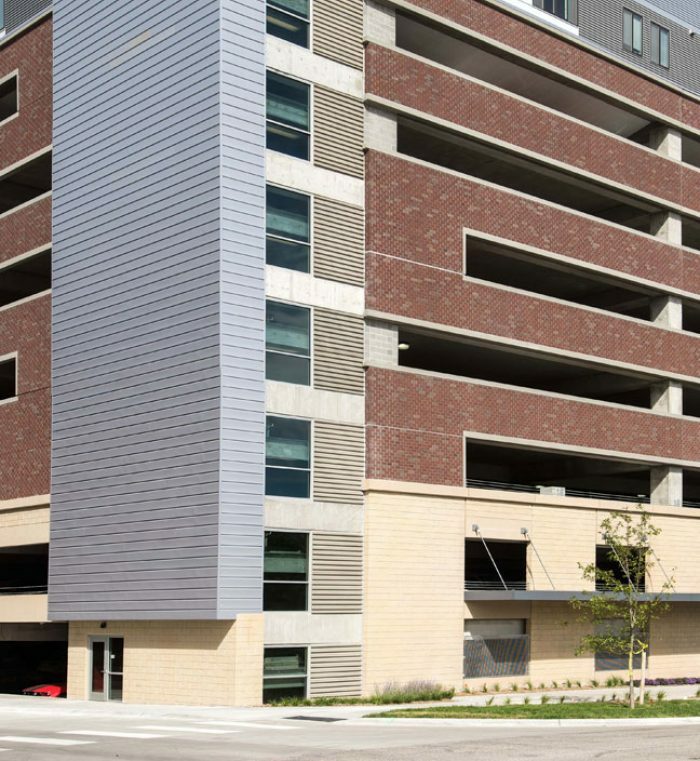 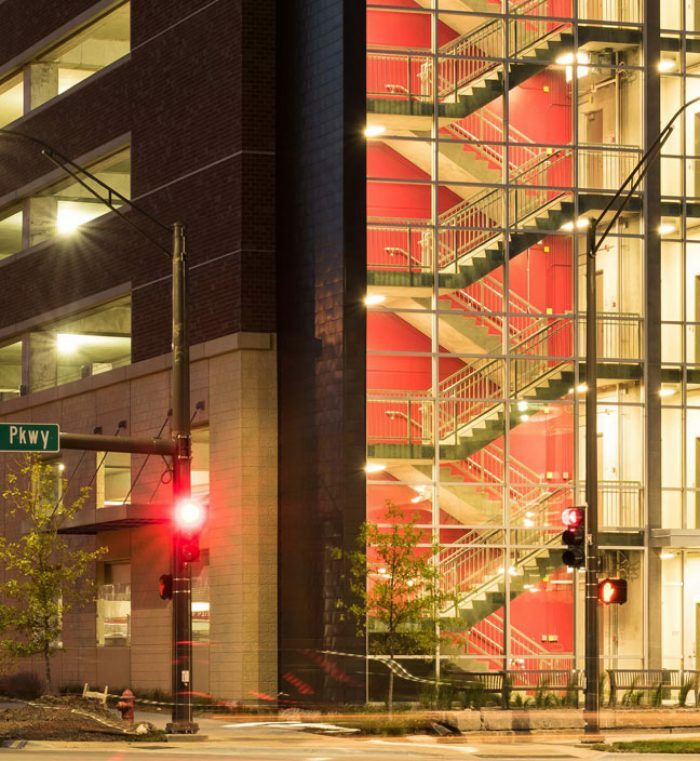 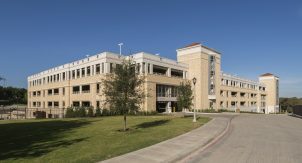 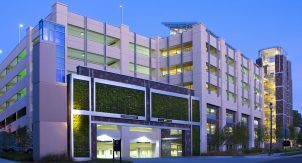 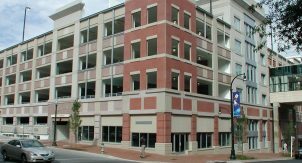 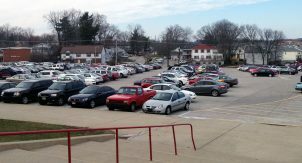 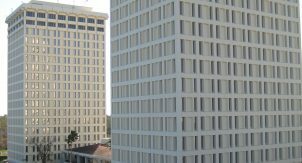 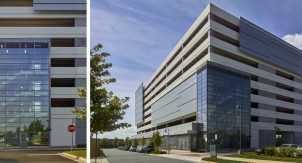 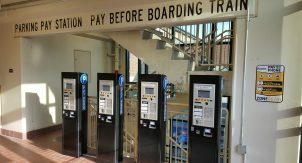 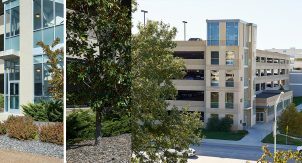 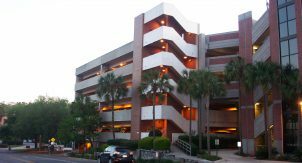 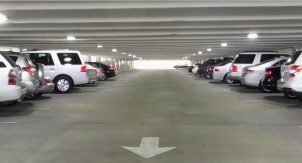 Walker provided functional design/parking consulting and structural engineering of 1,608 space parking structure utilizing the design-build project delivery system and serving mixed uses. 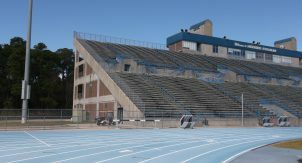 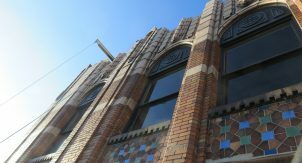 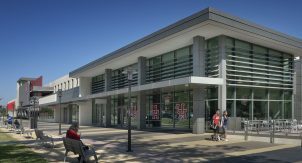 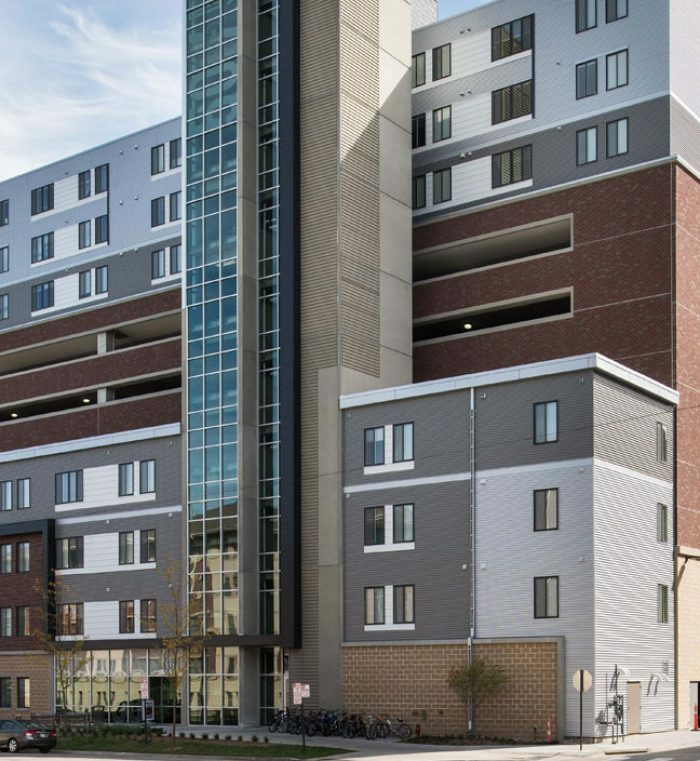 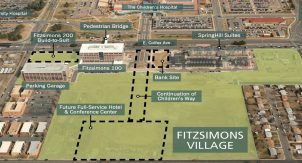 A Public/Private partnership between the University of Nebraska and private residential developer enabled a mixed-use structure to be built to support the growing University of Lincoln population. 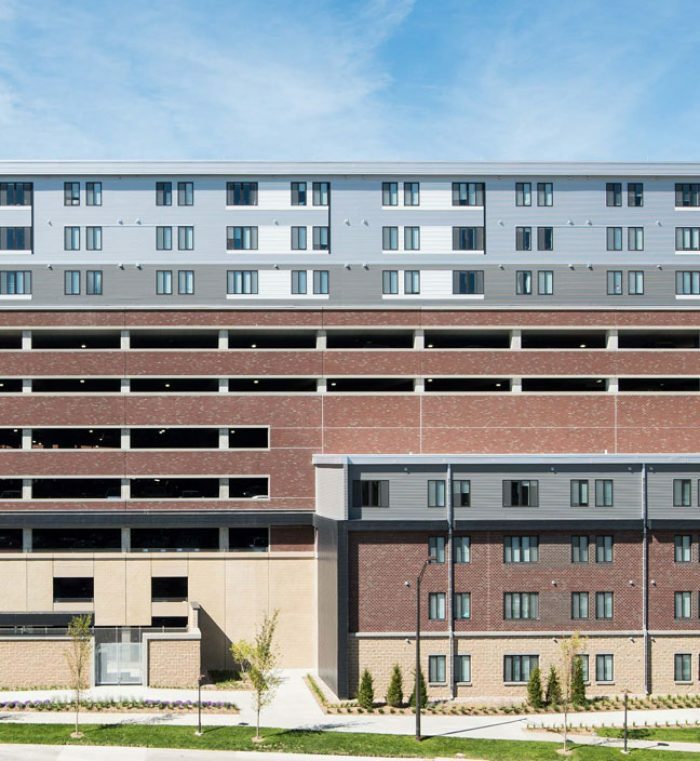 The development includes 7 levels of student apartment-style housing providing housing for 476 people and contains a courtyard and rooftop common areas, fitness center, and on-site management office. 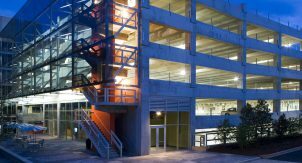 This cast-in-place post-tensioned concrete structure is a long span system built on an auger cast pile foundation. 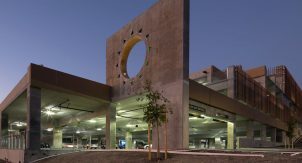 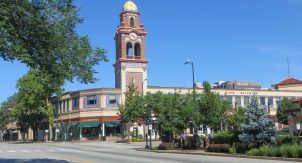 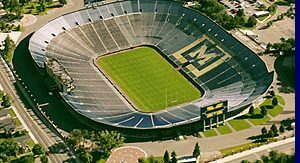 An aggressive Design-Build schedule allowed the project to be completed in 16 months.